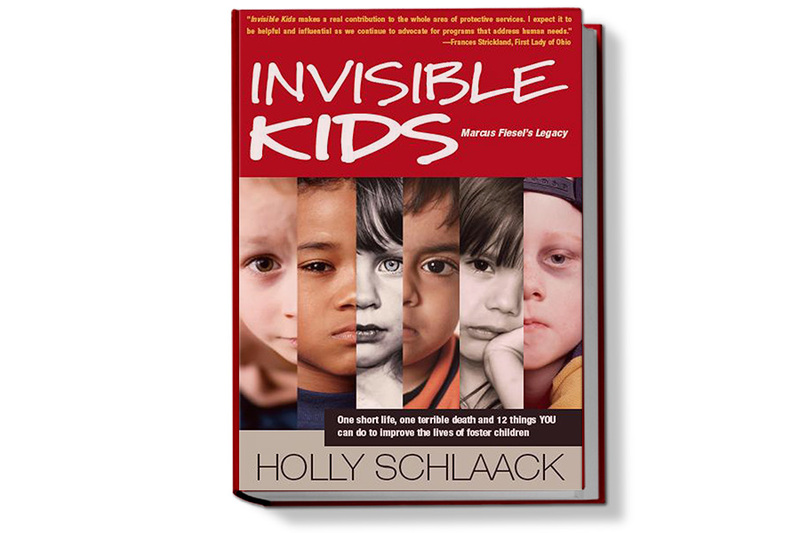 Learn more about author Holly Schlaack, her current projects, future efforts, or book her to speak. Buddy was born with a silver needle in his mother’s arm. Abandoned in the back seat after a car chase, the nine-month-old started a journey through a foster care system that could cause as much harm as help. 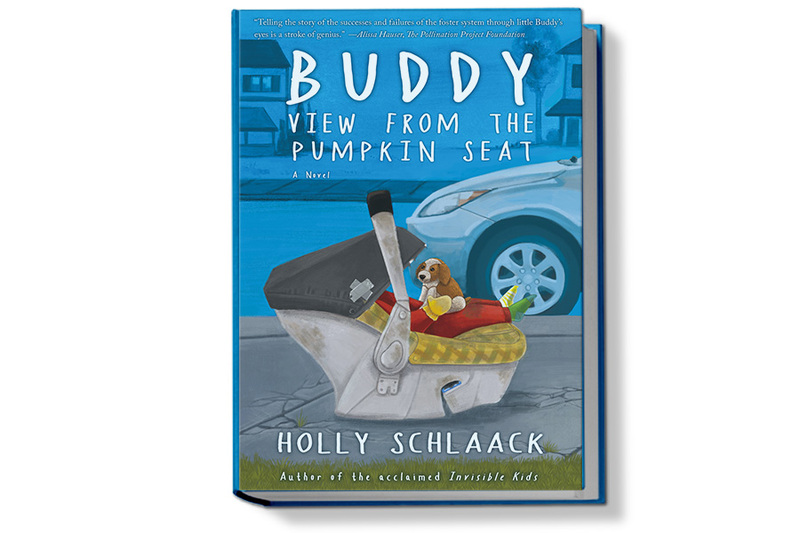 Author Holly Schlaack knows Buddy’s world from the inside out. A former children’s services caseworker and Guardian ad Litem (GAL) who created and managed an award-winning children’s advocacy program, Holly is a sought after authority on foster care issues and a relentless advocate for infants and children. Buddy is an all-too-real fictional story that puts you smack into Buddy’s reality. More than seeing it, you feel it. More than understanding it, you experience it. And once you do, you will never see the world the same way again. Read Endorsements and an Excerpt Here. Every so often a story hits the headlines and for a brief moment people awaken to the plight of a child in foster care. Perhaps there is some comfort in thinking the tragedy was an isolated incident. However, these stories are not uncommon, they are just not often told. There is more to the foster care story, and it needs to be made known. Not so we can wring our hands and gnash our teeth, but so we can do something about it. Invisible Kids reveals an insider’s view of foster care—the successes and the failures—and details how the foster care system can be improved. It tugs at the heartstrings and motivates to action so that, some day, there will be no need to weep for the children. Sign up to receive our newsletter and stay connected with Holly. Be the first to know about book signings, speaking engagements, and new products.